We’ve received this teaser image showing a model sheet of Lion-O for an upcoming statue series from the folks at Kinetiquettes, a collectible statues company who specialize in high action dioramas. 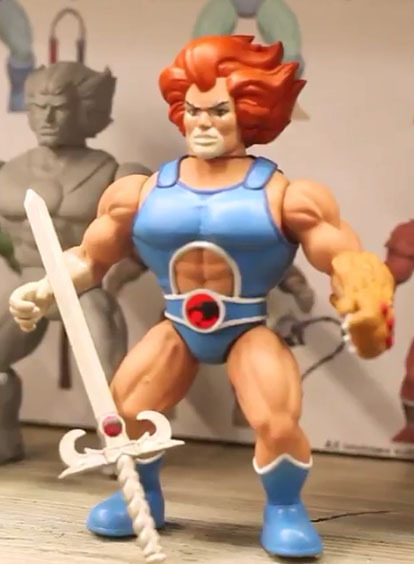 We heard from Creative Director, Adeeb MD that the company has secured the ThunderCats license and they intend to produce a line of statues based on the classic designs, but updated for a more modern look. 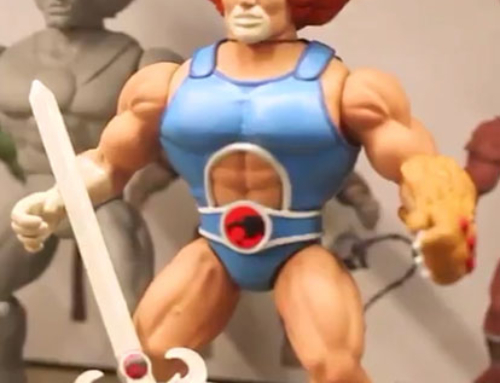 You can see from this design on Lion-O that he’s a bit of an amalgam of classic and 2011 Lion-O (note the shoulder plate). 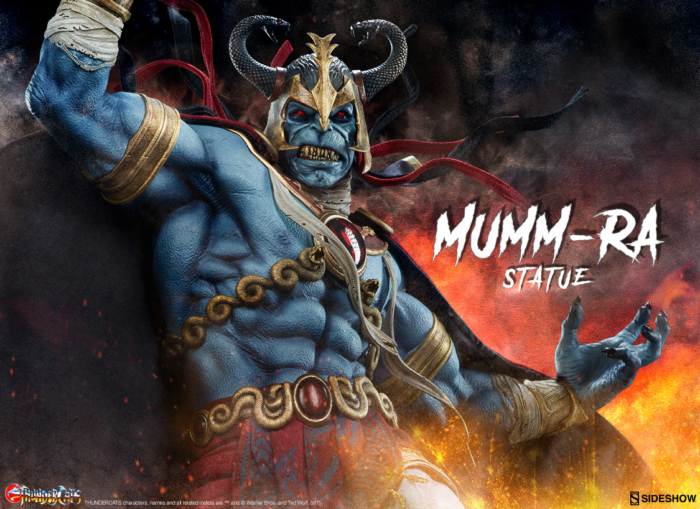 We’ll be getting more details soon from Adeeb and the gang. 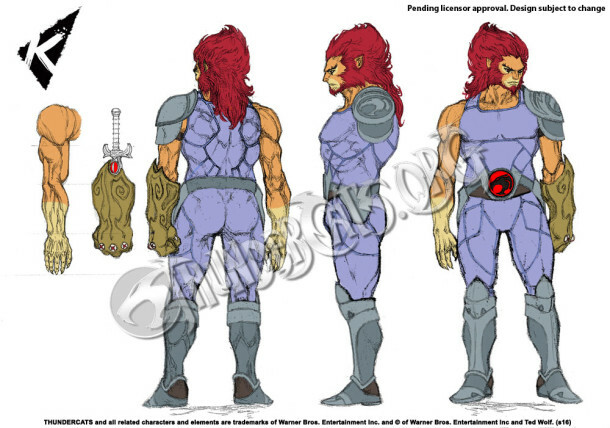 Lion-O is still in the design phase and the creative team is keen to hear your feedback because modifications are still likely and you can be part of the process. Be sure to leave your thoughts in this forum thread. 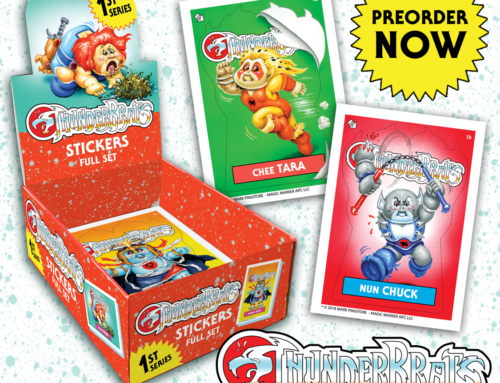 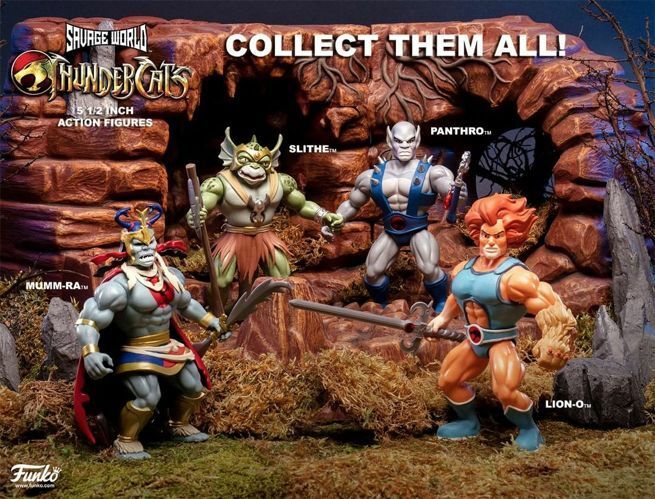 Toy Fair Reveal: Funko Savage World – ThunderCats!